Flames engulfed a building at 1111 Camino del Rio shortly before midnight May 21. 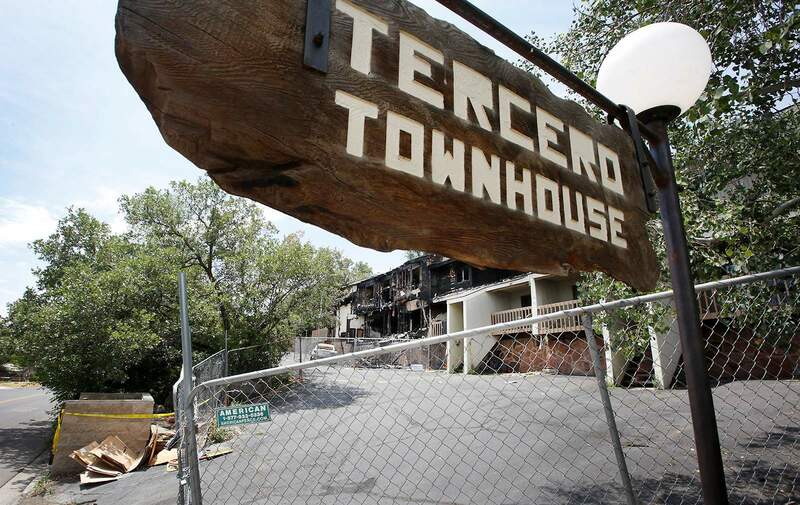 The Tercero Townhouse complex burned June 14 in the 2100 block of West Third Avenue. A Durango man died in the fire. The Lightner Creek Fire started June 28 in a house and spread to the surrounding wildland. Firefighters said they have not determined the official causes of three major fires that started earlier this year in Durango, including one suspected to be arson, one that took a man’s life and one that burned 412 acres. “All three of these are what I would consider to be significant fires with significant damage to buildings, and we want to make sure we get everything right,” said Karola Hanks, fire marshal with the Durango Fire Protection District. The first major fire started May 21 at 1111 Camino del Rio, just south of Natural Grocers. The building was empty and sat on the site of what is proposed to become an 86-room hotel. Firefighters have been working with the Durango Police Department and the Bureau of Alcohol, Tobacco, Firearms and Explosives on the suspicious circumstances of the fire. 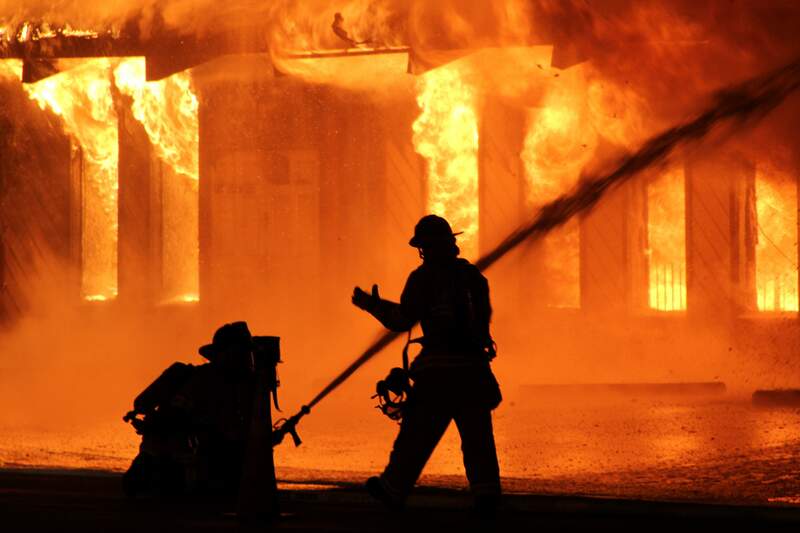 An accelerant-sniffing dog was used in the investigation, and the ATF offered a $5,000 reward to anyone with information leading to an arrest for the fire. “We are still awaiting some results from the laboratories,” Hanks said earlier this week when discussing the cause. The second fire started June 14 at the Tercero Townhouse in the 2100 block of West Third Avenue. Kevin Abeyta, 24, of Durango, died in the fire after running back inside to save a mother and child. Hanks said the fire started on the exterior of the building, perhaps a deck, where Abeyta lived. Fire investigators haven’t ruled out a lit cigarette or electrical issue as possible causes, she said. 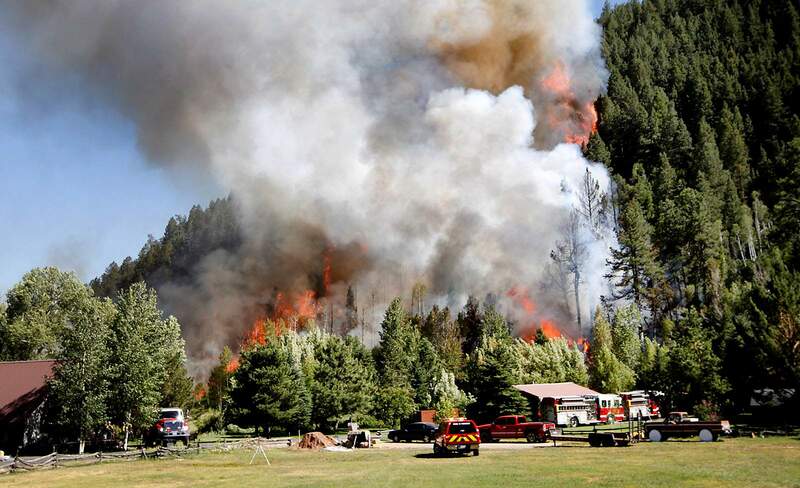 The third fire started June 28 in the 1200 block of Lightner Creek Road (County Road 207). The blaze torched 412 acres, cost more than $2 million to fight and led to the evacuation of 170 homes for several days. The fire started inside Christine Polinsky’s home and spread to the surrounding wildland, but firefighters are unsure how the home caught fire. In early July, firefighters said the exact cause would likely remain “undetermined,” because the intense heat destroyed any evidence that might lead to the point of origin. But Hanks said she has renewed hope for determining the cause. Private insurance companies plan to take a forensic look at appliances inside the home, which may identify an official cause. “The insurance companies will give me whatever information they learn,” Hanks said.